Lloyds Bank have unveiled their new 100 per cent mortgage offer – but it's not good news for those without recourse to the Bank of Mum and Dad. One hundred per cent mortgages will be available on properties of up to £500,000, with a lending period of up to 30 years. There is a big but, however: a family member will have to put 10 per cent of the total property price into a Lloyds savings account that will be linked to the mortgage, and will be used to make repayments in case the buyer defaults. The money would need to sit in the account for three years, earning 1.5 per cent interest in the process (which is good news for those parents who choose to help out their kids in this way). As such, the 100 per cent mortgage does nothing to help those without family, or those with families without substantial savings. 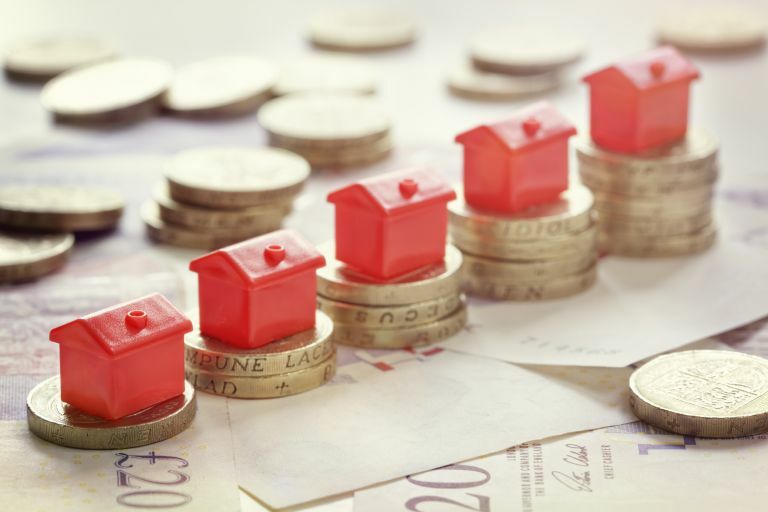 Another potential problem with the 100 per cent mortgage is that, with the UK economy facing uncertainty, taking on such a large debt could have dire consequences in case of an severe economic downturn and a slump in house prices. For one, you could end up in negative equity. Those who remember the last serious housing slump in the early 1990s will shudder at the thought. This recent move by Lloyds demonstrates that there is more awareness of the plight of those unable to get on the property ladder due to exorbitant house prices, but it also highlights the prevalence of solutions that don't genuinely benefit those most in need – people on lower incomes without parental assistance. Joint Borrower, Sole Proprietor mortgages: could one help you own a home? Shared ownership: what is it and can it help you own a home?